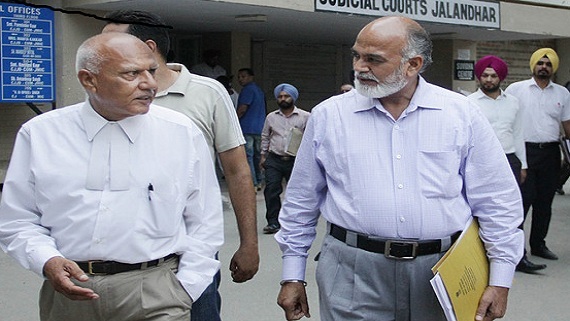 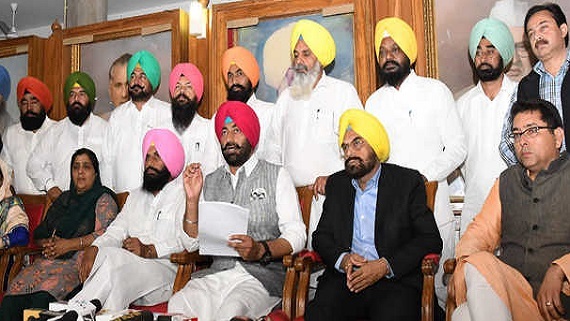 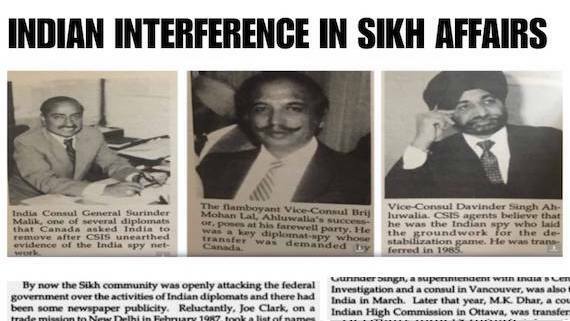 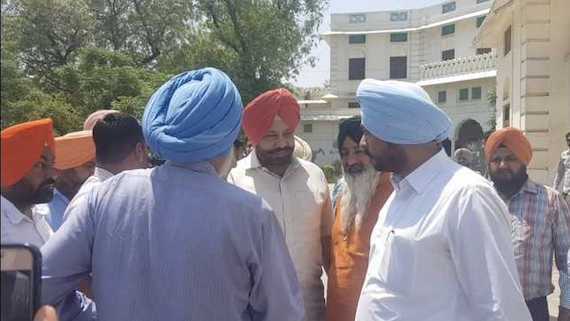 A Fazilka court has summoned Punjab’s Leader of Opposition Sukhpal Singh Khaira along with four others in connection with a drugs case. 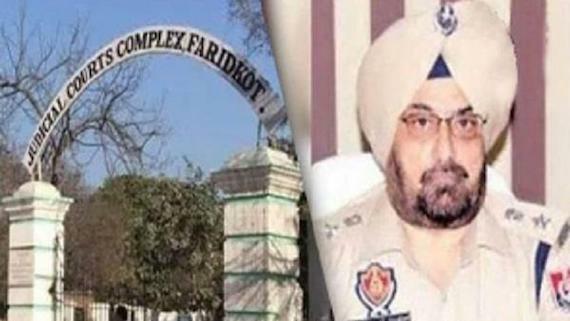 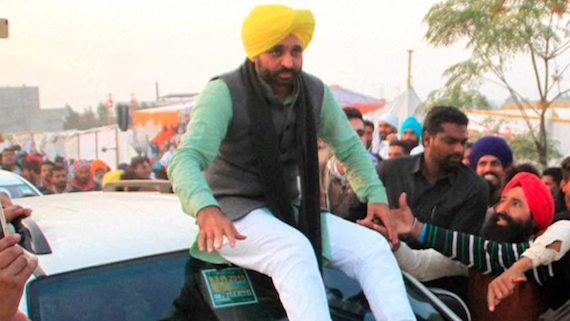 Sukhpal Singh Khaira was described as the “kingpin” of the drugs smuggling case in the application moved before the court by the Additional Public Prosecutor (APP) of Fazilka seeking summons to the Aam Aadmi Party leader to face trial. 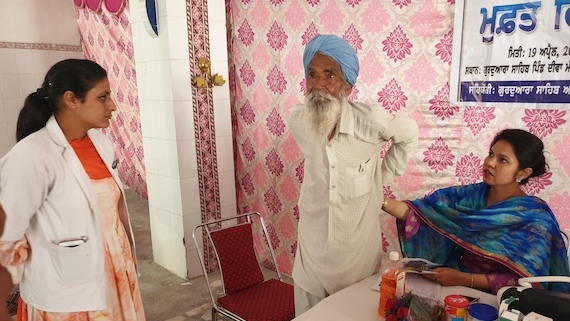 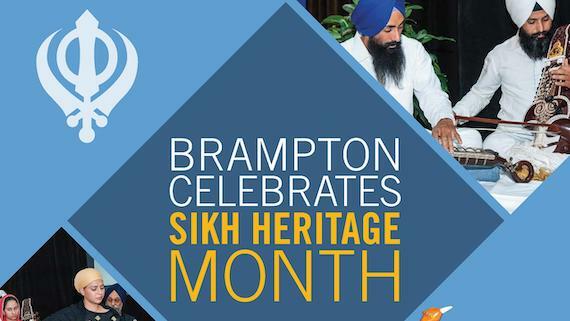 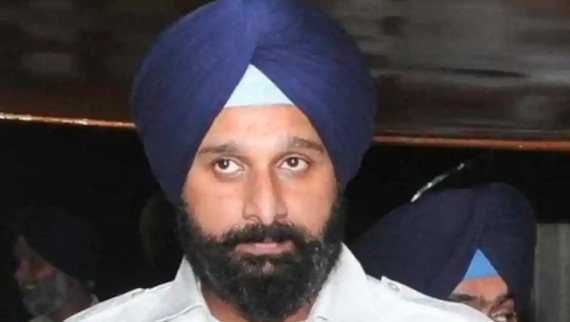 A shoe was reportedly hurled at former Punjab minister and Shiromani Akali Dal (Badal) MLA Bikram Singh Majithia during a police public contact program on Saturday (May 20). 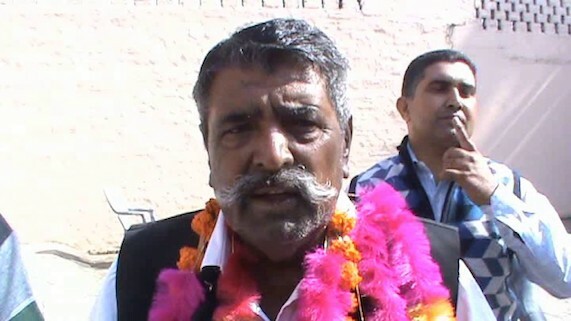 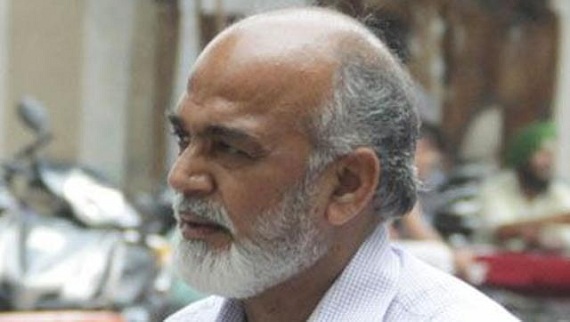 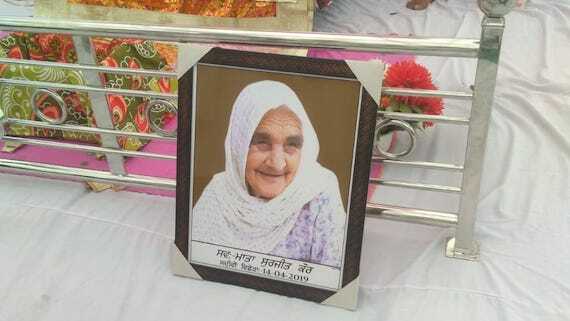 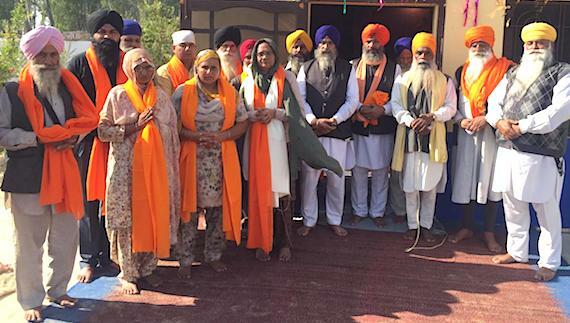 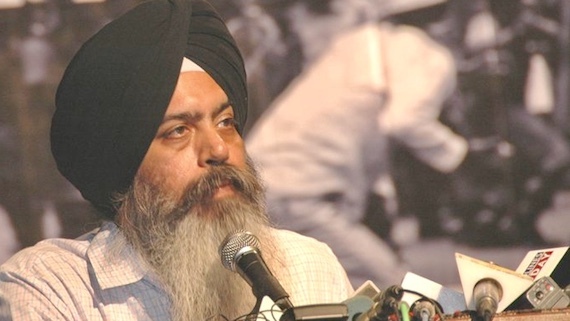 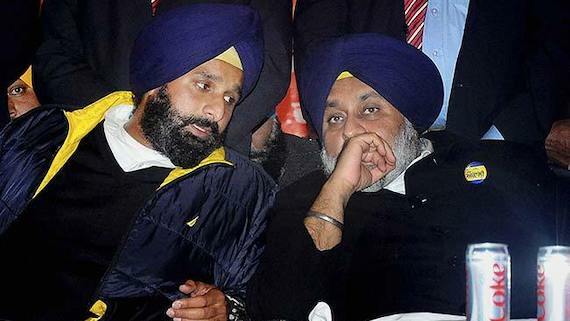 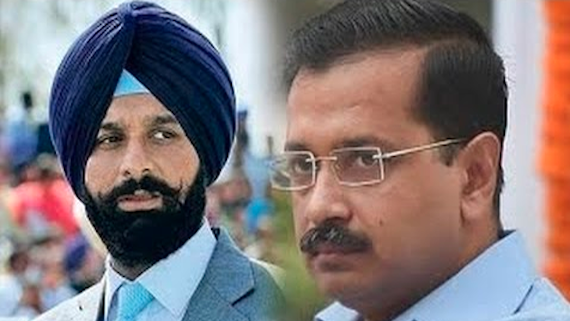 Aam Aadmi Party (AAP) candidate Himmat Singh Shergill is trailing badly high-stake battle from Majitha constituency. 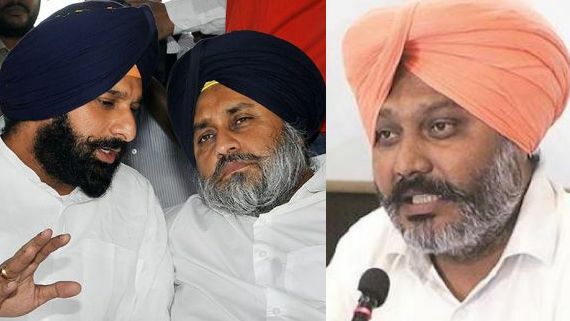 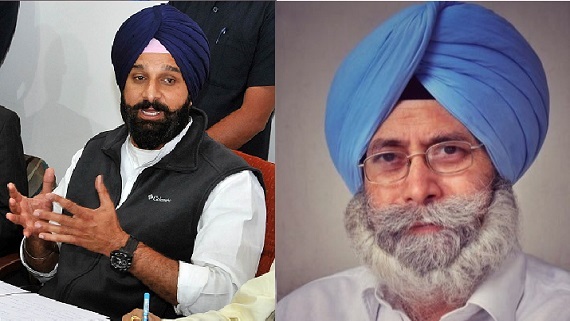 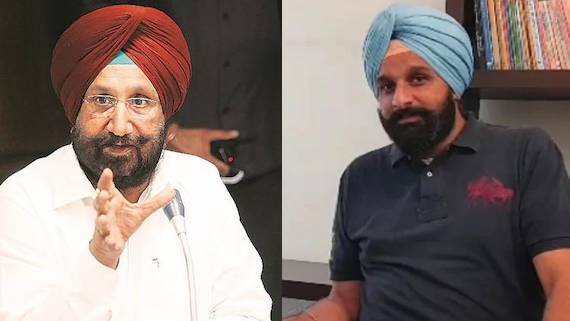 Aam Aadmi Party candidate from Majitha constituency Himmat Singh Shergill has accused AICC Vice President Rahul Gandhi and PPCC President Capt Amarinder Singh for not mentioning name of SAD (Badal) leader Bikram Majithia in their speeches.